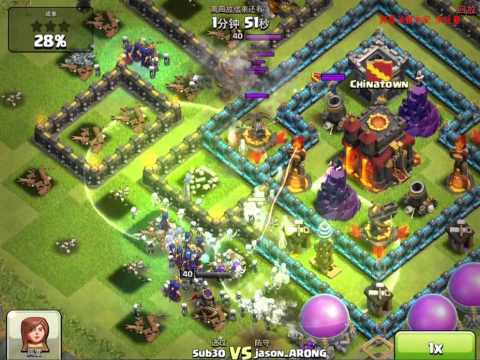 TH9 Lv1 Gowiwi + Gowipe attack. 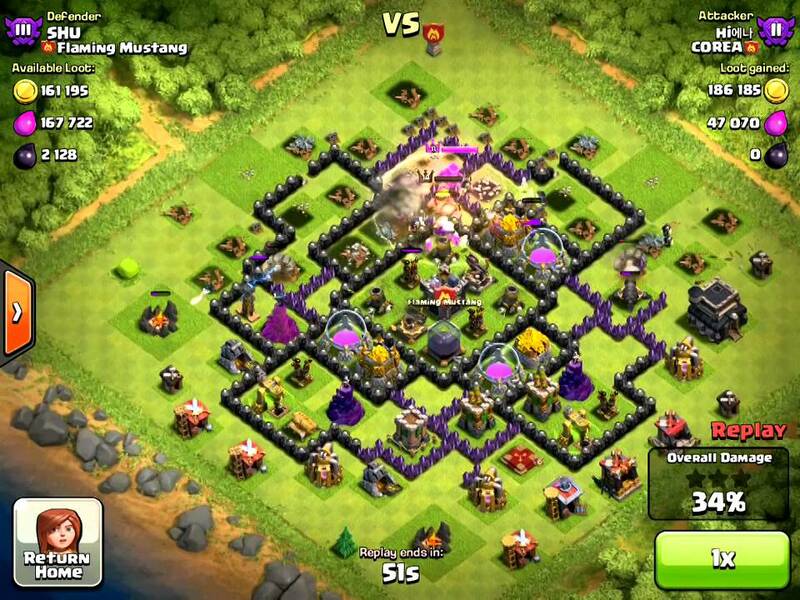 2 Gorems(Lv1), 8 wizards, 2 witchies(Lv1), 48 archers, 10 wallbreakers and 2 pekkas(Lv2). with no heroes and only one spell, but it is even useful to TH9 base.